The bank also finances major projects aimed at creating new jobs and expanding production capacity. At the same time, customers are provided with prompt, transparent and convenient services. 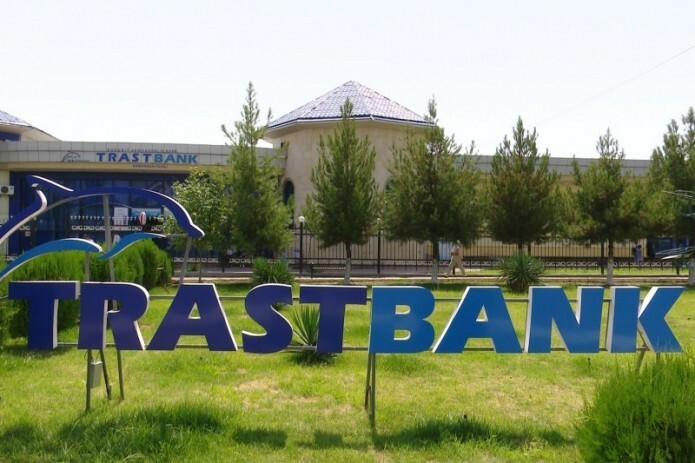 PJSCB Trustbank for the past 6 months has provided loans in the amount of 35 billion soums and $2 million towards the development of business, manufacturing, construction, retail and services sectors.